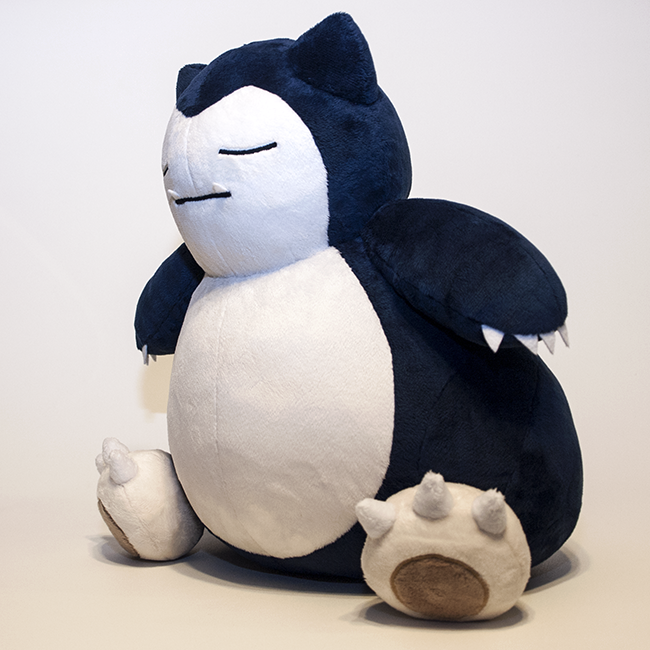 A plushie of Snorlax, a Pokemon that spends his entire life either sleeping or eating. 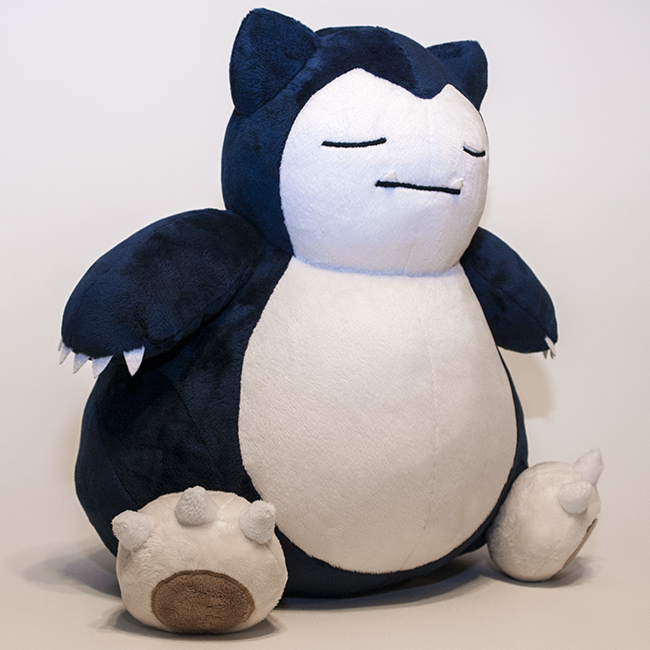 Despite his laziness, he is a Pokemon fan favorite! 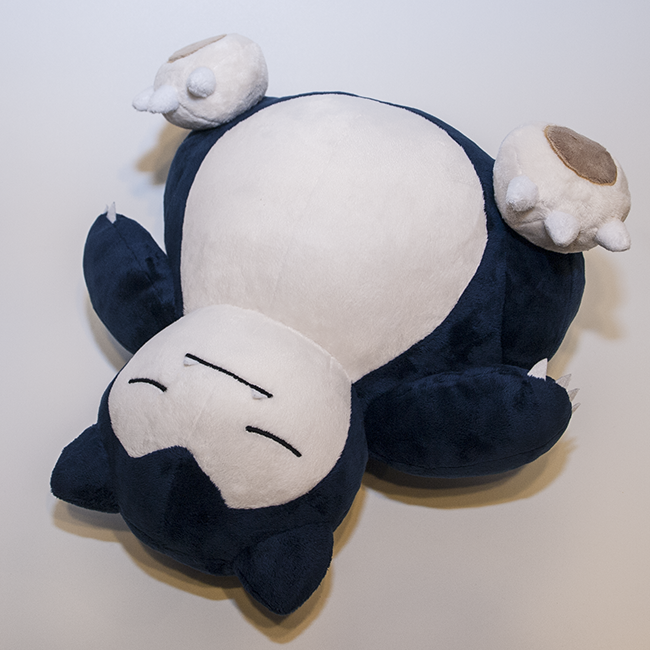 Snorlax is made entirely from minky for a very soft and high quality look. 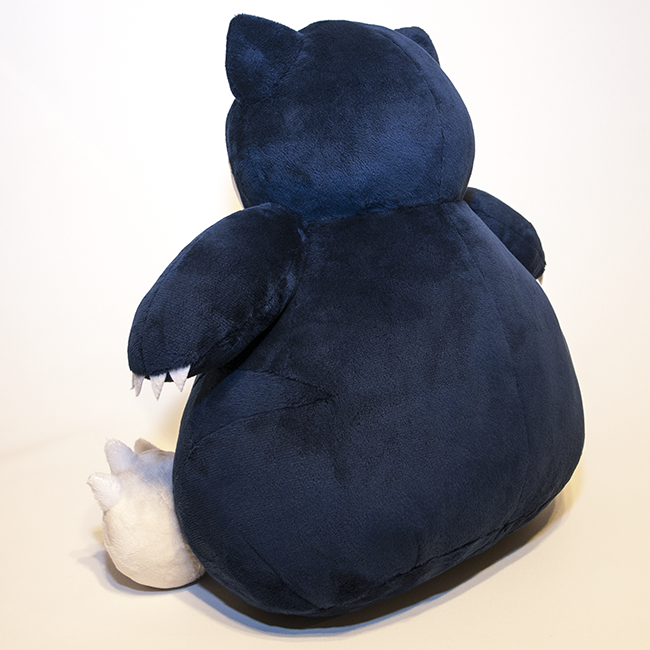 His hand claws and teeth are made from felt for maximum cuddling, and his toe claws are minky and have been hand stitched in place (I can also make his claws and teeth from plastic if you prefer a more realistic look, just let me know!). 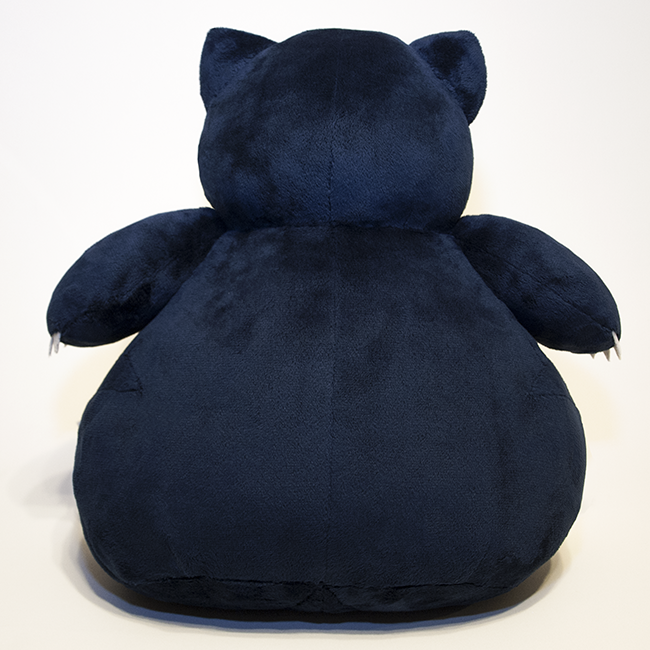 His eyes and mouth are machine embroidered, as is the border around his paw pads. 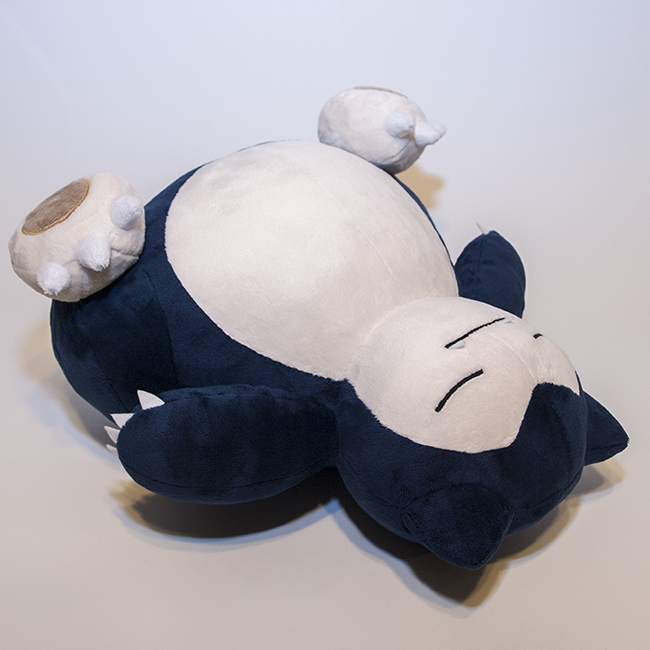 This plushie is incredibly rotund, at a 33" circumference around the widest point of his belly, and he took almost 2 lbs of stuffing to fill!